Today I happened on an old picture from school days back in Newfoundland. 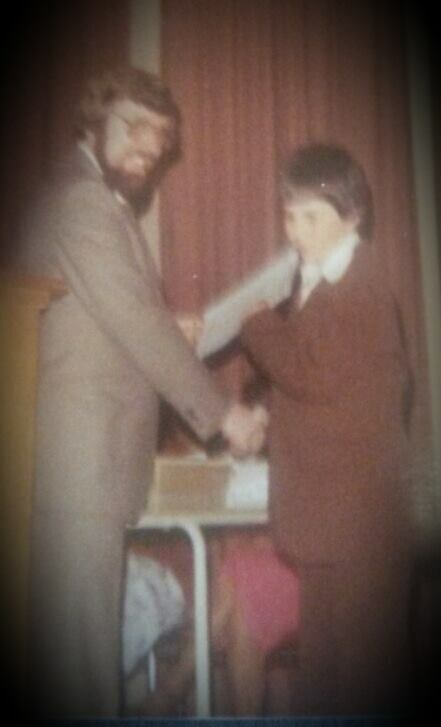 It is a picture of me collecting my grade five diploma from Mr. Ed Penny. I am in a suit with a jacket a couple of sizes too big – in a word, it is ‘priceless.’ The year was 1982. I was 11. [Incidentally I note from a photo I saw a few weeks ago that the suit looks remarkably like the one my brother Darryl was confirmed in a year or so earlier].Funny how a picture can send a man down memory lane. I spent some time recalling memories of days spent at Acreman Elementary and Ridgewood Junior High School and time on the shared ball field/school yard that we had. Odd as it sounds, that photo of me with Ed Penny is really meaningful and has stayed with me all those years. For those who know me well, hanging on to something for a year is a BIG challenge – having it for over thirty is a small miracle. At the risk of being schmaltzy – I think I managed to keep that photo because Ed Penny was one of those people who made a great difference for me. Thirty plus years later I still tell some of those dry jokes that Mr. Penny shared with us. [Anyone out there remember Mr. Penny’s Halloween Joke about the Viper?] I’m not sure he would remember it, but on more than one occasion my Grade 5 teacher made sure I was going to be ok, somehow knowing that I needed him to make a joke with me, or just give an affirming word. I was fortunate to have teachers who managed to offer me dignity when in an environment where, for me, dignity at times seemed very hard to find. Later, I was fortunate to share the staff room with Ed Penny for a brief time in 1992 when I taught an internship term at Acreman. Getting to know him from a different perspective only strengthened my respect for him and how he cared for his students and his peers. If I’ve not said so already – Thank you Mr. Penny for being a positive role model for me through both of my stints at Acreman. Thank you all the more for treating your students and your colleagues with dignity and respect. It makes a great difference. I really appreciate that the Church has chosen this phraseology. What more should we want for one another than peace and unity among people, and dignity for all. On the surface this seems a tall order. But in truth – it is really not as complex as it sounds. Mr. Penny understood how to give dignity to others – he did for me and I have never forgotten it – I am sure I am not alone. We all have the capacity to make another human being feel value. On Monday I was at my favourite Barber Shop. While I was having my long locks shorn, a man entered the store who was clearly known to all the barbers working that day. This man had struggles in life and it clearly showed in his conversation. He said hello to all of them and they all said hello to him and they all gave him the moment of attention he needed to know that he was valued and he mattered. They all gave him dignity. I met with Quenton Little, a new colleague, the next day and recounted the story to him. 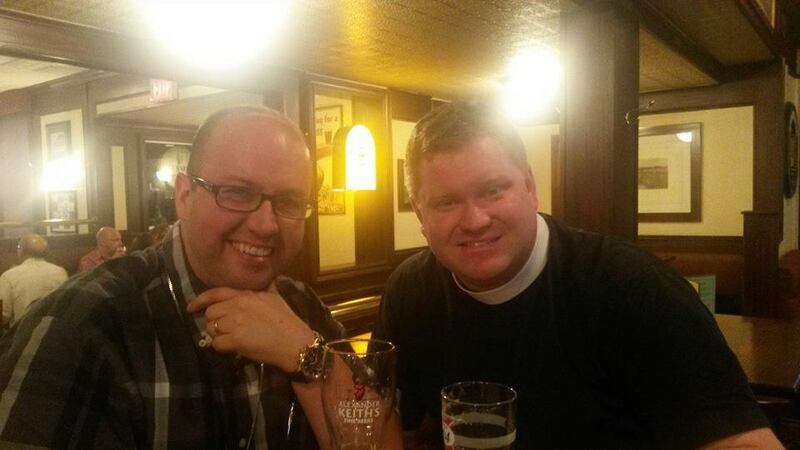 In discussing how great this was he said; “If only the church could be more like a barber shop!” Thank you Quenton! Exactly! Sometimes we do a really good job at that – and sometimes we really don’t. This means there is an opportunity for us to strive to further fulfill that portion of our covenant. Let us seize the opportunity to grow further in our baptismal promises. We all have worth -even those who are different, those who make us uncomfortable, those we fear, those we don’t understand, and those we simply don’t like. As a people of God, we are called to honour the value and belovedness of another human being. We are called to respect the dignity of EVERY human being. Thank goodness our promise is “I will, with God’s help.” Sometimes we struggle, and we need to be reminded that we do not do this alone. May God be our help and our strength as we strive to find simple ways to respect the dignity of those we encounter daily. In the meantime, I will look to people like Ed Penny and each of those barbers for a lesson or two on how to humbly respect the dignity of another human being. Thank you God for great teachers, great barbers and new colleagues. Father Quenton Little is the new Rector of All Saints in London and the newest member of our London Deanery – Please join me in welcoming Quenton. Leave him a Welcome note in the comment section! I will remember this line. 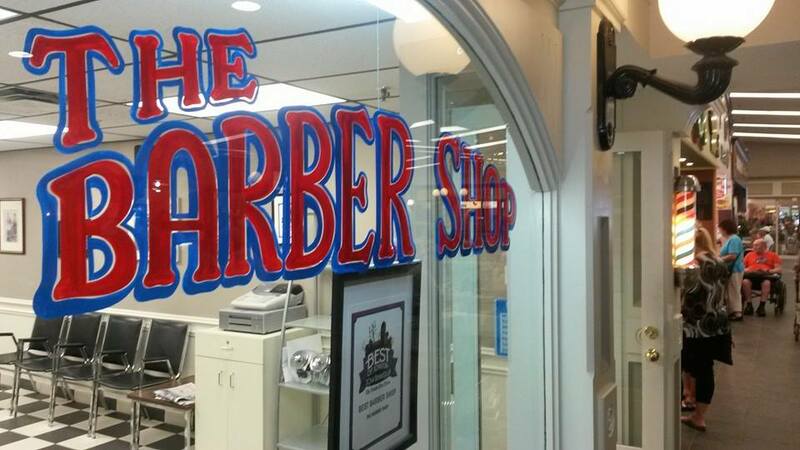 The church and many organizations in our world would benefit from being more “like a barber shop.” Thanks for sharing and for reminding us that the smallest of actions, in the smallest of places can make all the difference. I see God at work in so many ways … even often…. but not always…. outside the church. In the days of the early Christian church, there were no buildings, no electricity as we know it today — or anything else to call us civilized as we now enjoy today. No matter who we are, no matter where we live or how we live, the one constant truth throughout the ages is this: We can love, are loved, and are loved by GOD! Welcome to London if it is indeed new to you and if not, then welcome back, if it happens to be your home. Father Quentin. Perhaps our paths will cross. If not, then let me say now to allow the Lord’s countenance rain upon you and your ministry at All Saints. Welcome to London, and if London is your home, welcome back Rev. Quentin. Perhaps our paths will cross, if not, then let me say this now: May the Lord’s countenance rain upon you and your ministry at All Saints. Amen.